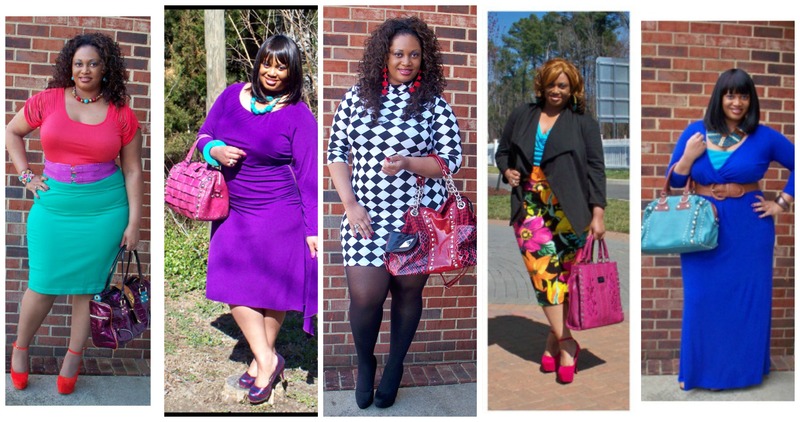 In almost every blog that I write I’m wearing a Nicole Lee handbag with my outfit. I guess you can tell that I’m a longtime fan. Well I’m happy to share some news for my readers that I just got wind of. There’s gonna be a huge Nicole Lee sample sale coming up next week. 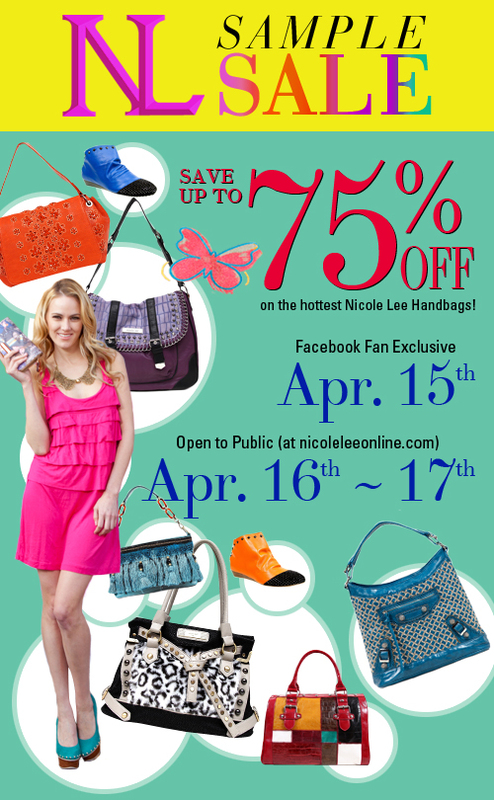 For Nicole Lee Facebook fans, your deals start on April 15th while the sale opens to the public April 16th-17th. There will be savings up to 75% off. I also suggest registering on their website for specials like 10% off of your first purchase or other insider email alerts such as yesterday’s $19.99 facebook fan favorite deal. So bookmark the website and mark your calendar for this great sale next week.